Call us at 952.846.4496 or click here to book your appointment online. 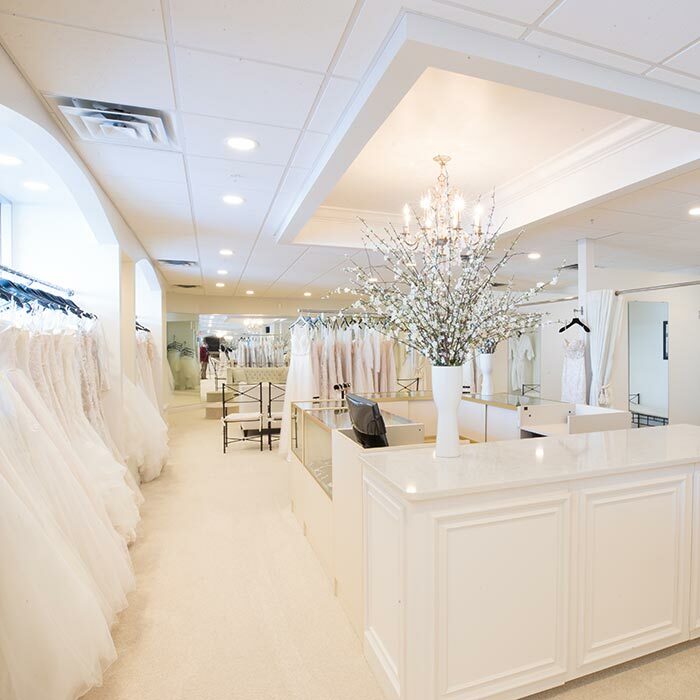 Bridal Accents Couture is an award winning full-service wedding boutique located in the Greater Minneapolis St. Paul Area, and has been in business for over 20 years. The spacious and elegant bridal salon features beautifully crafted wedding dresses by renowned national designers. 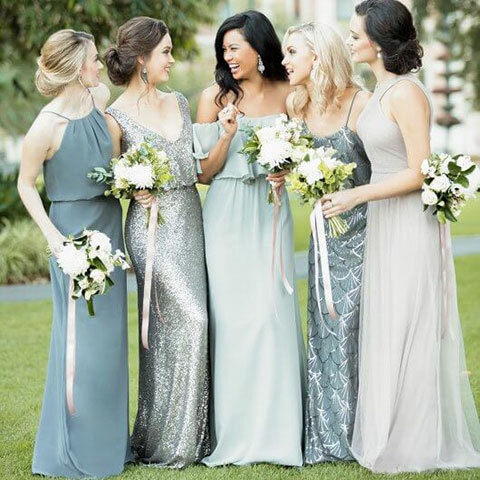 Our friendly, attentive consultants work personally with each bride to find the perfect dress. Wedding dresses range from $1,200 to $12,000. We also feature an extensive collection of bridesmaid dresses as well as Mother of the Bride and Mother of the Groom dresses. Complete your look with custom bridal jewelry, veils, shoes, wraps and more.